Bananas, coconut milk and honey might sound more like ingredients for a tropical smoothie, but the combination is actually an effective deep hair conditioner. It’s easy to make, will nourish your hair and leave you with soft, smooth and shiny locks. Bananas are rich in potassium that strengthens hair, minimizes breakage by restoring your hair’s natural elasticity, and facilitates repair of damaged hair. Bananas also moisturize your hair as they contain natural oils and about 75% water. 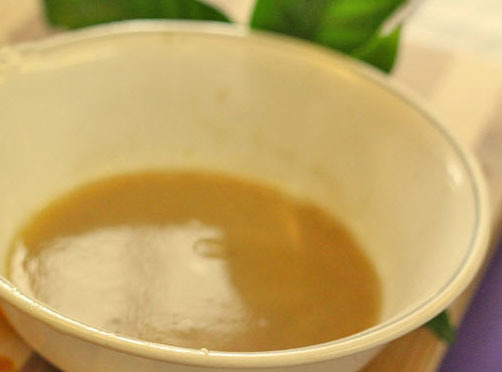 Coconut milk, which is loaded with antioxidants and fats. 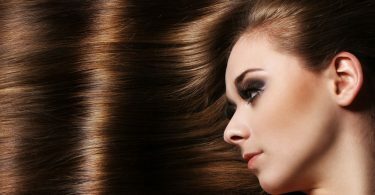 It conditions your hair, boosts hair volume, and fortifies your hair with proteins and oils. Coconut oil, which contains vitamin E and healthy fatty acids that moisturizes your hair, encourages growth, adds shine, and reduces keratin loss. The Lauric Acid (Lauric acid or systematically, dodecanoic acid, is a saturated fatty acid with a 12-carbon atom chain, thus falling into the medium chain fatty acids, is a white, powdery solid with a faint odor of bay oil or soap.) in coconut oil gives it antibacterial and anti fungal properties that also prevent dandruff. Honey, which is a natural humectant (preserving moisture), helps hydrate your hair and lock in moisture. It is also rich in zinc, iron, sulfur, and B vitamins that promote healthy hair growth. – Cut a banana into pieces and place them in a bowl. Step1 – Add two tablespoons of coconut milk. Step2 – Add one tablespoon of coconut oil. You may add another tablespoon of oil if you are prone to dry, frizzy hair. Step3 – Mix in two tablespoons of honey. Step4 – Transfer the contents into a blender and blend for 45 to 60 seconds until the mixture is smooth and there are no banana chunks. Step5 – You now have your own homemade banana hair conditioner. Massage the mixture into your hair and cover your hair with a plastic cap. You can use this deep conditioner once a week. If you don’t like the smell of this banana hair mask, then mix few drops of rose water water or lavender oil or peppermint oil or rosemary oil and mixing this also facilitates hair growth.